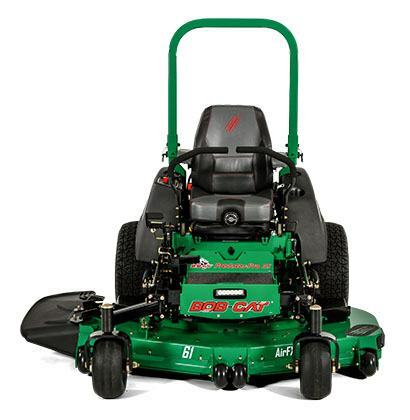 2018 Bob-Cat Mowers Predator-Pro RS 72 in. 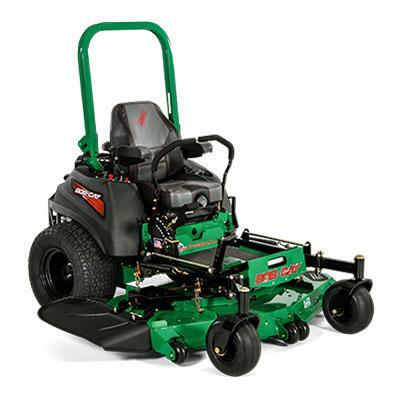 In the hierarchy of grass cutting, the Predator-Pro™ RS is at the top of the food chain. 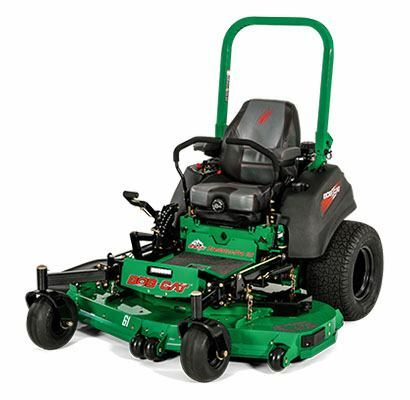 Our fastest, most powerful line of commercial mowers, it covers more ground in less time with large 61? or 72? 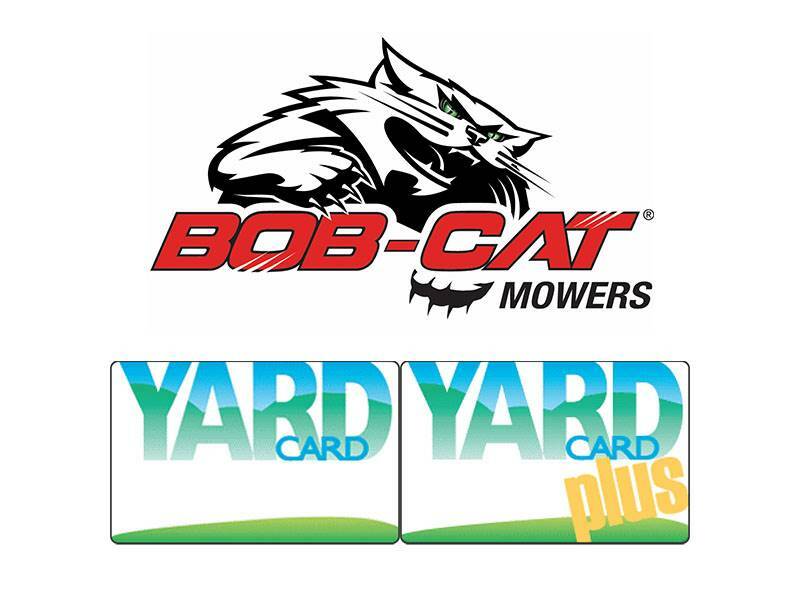 high performance cutting systems. Duradeck™ fabricated, formed and welded 10 ga, reinforcements of 7 ga., and 3 ga. Reinforced front lip and trim side. Patented double-wave baffle system increases lift for a better cut.